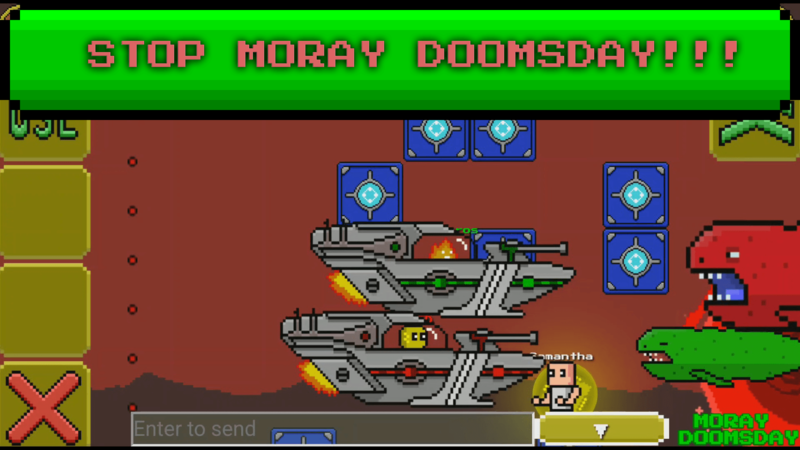 Moray Doomsday - arcade multiplayer game with crafting.And now you can play free! The game leads into centuries-old battle. The strongest clans were fighting successful for a long time. There wasn't any chance for morays to appear in our calm world. But morays were able to open portals into space and captured the whole universe! Who else would stop doomsday? 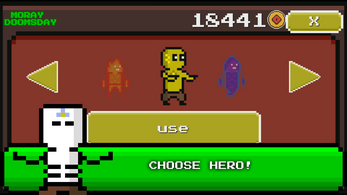 Being one of the heroes,lots of hazards are waiting for you. Fighting for freedom is everywhere! Beware of sly morays, sometimes cooperation is the only way to achieve victory or stay last among doomsday surviving conditions. 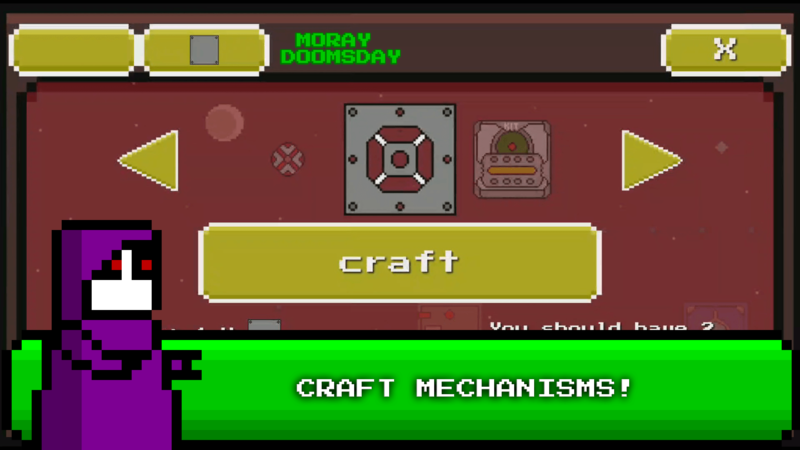 Modifiers, saws, space ships and other crafts will ease your fighting! Sshhh... doomsday is coming, fighting is a necessity! 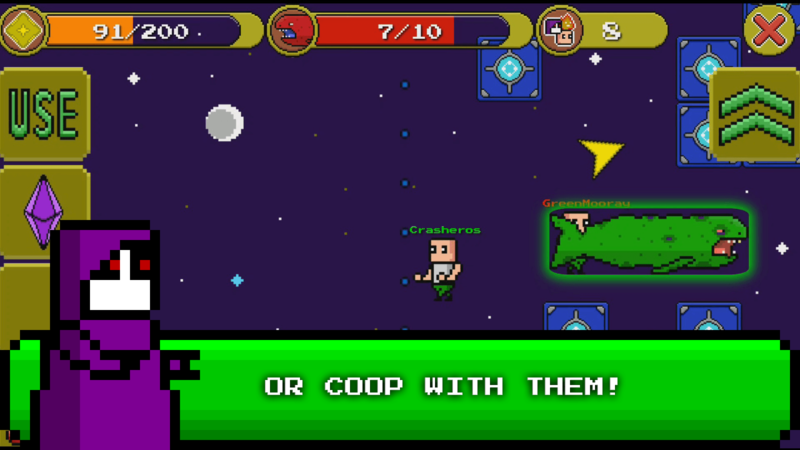 - Fight against friends or players all over the world! 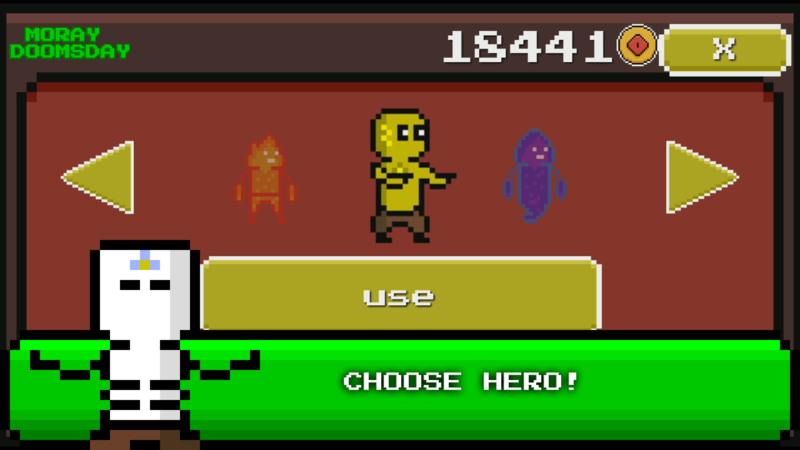 - Defeat Demonic Moray in multiplayer and singleplayer games. 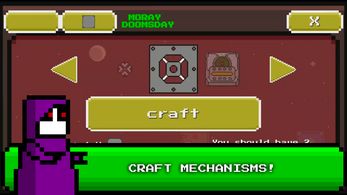 - Craft saws, space ships and other useful items. - Choose your favourite hero and unique skill. - Feel doomsday atmosphere by amazing soundtracks. 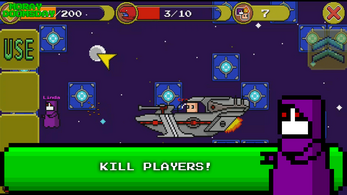 - Climb the leaderboards and fight with the best players in the world! - Get rewards from gripping doomsday missions! 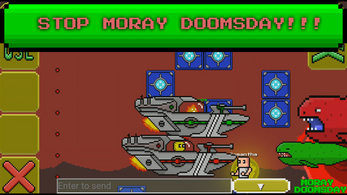 Moray Doomsday is a free online multiplayer game – an internet connection is required. 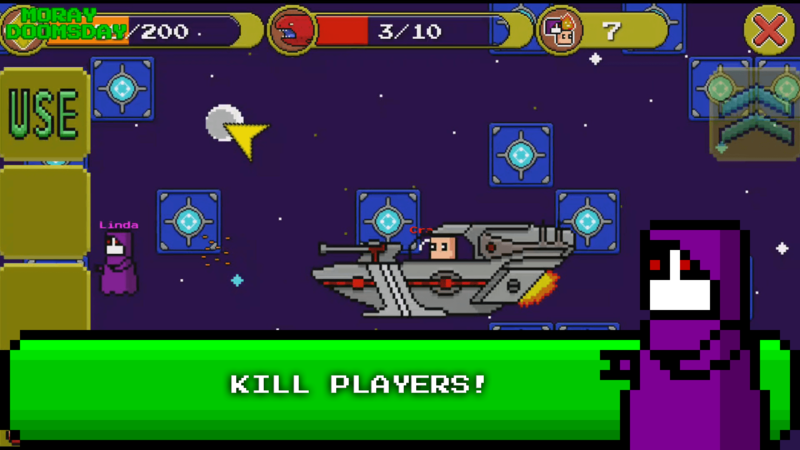 Also you can play single game mode. Global update is now available! - Lots of cool animation! - Redesigned whole game UI!